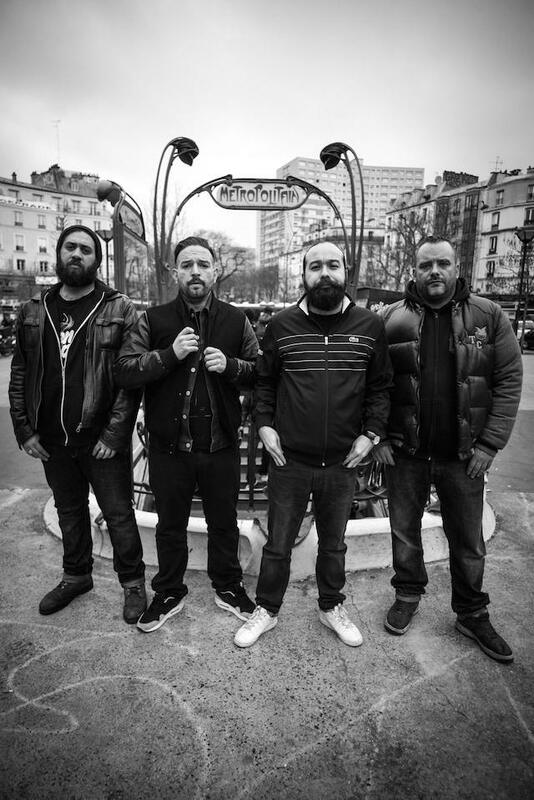 Paris based Hangman’s Chair are set to return with their fourth album ‘This Is Not Supposed To Be Positive’. 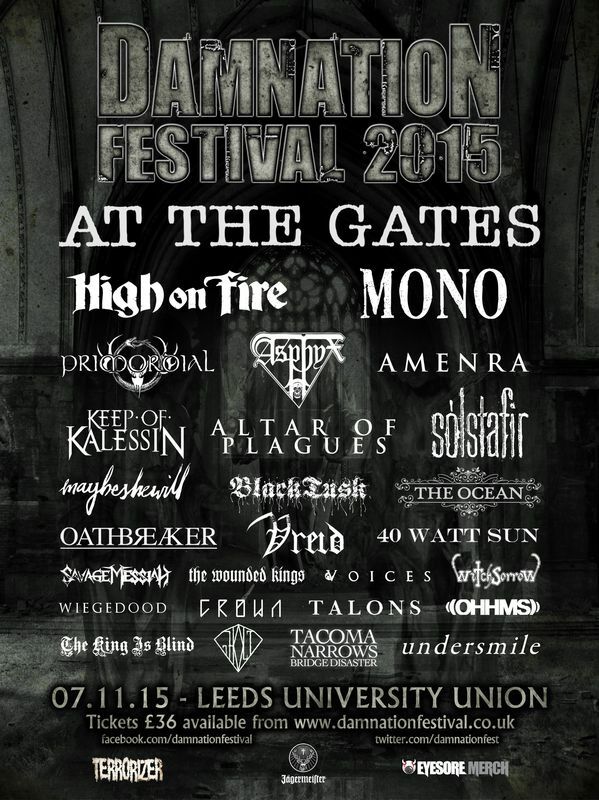 Celtic metallers Primordial will headline the Terrorizer Stage at the year’s Damnation Festival. 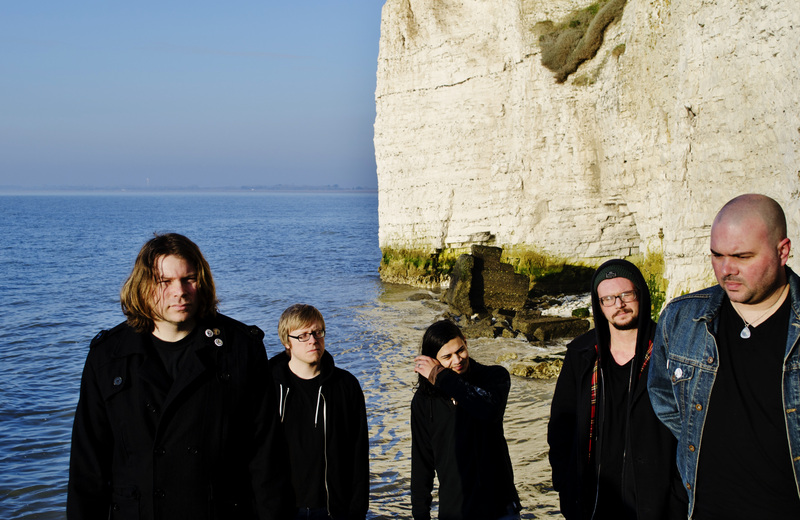 UK’s post-doom purveyors OHHMS have released their new video for ‘The Anchor’, which premiered on Cvlt Nation. 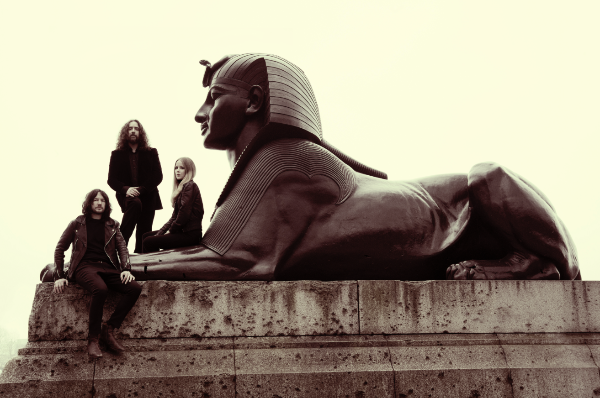 Berlin/London based heavy doom rock band Lucifer have confirmed that they will be heading out on a UK tour with pioneering doom legends, Paradise Lost. Also joining the tour this autumn will be Tribulation.